Join us as we pray for the Easter Services and praise God for all that He did for us through Christ Jesus! 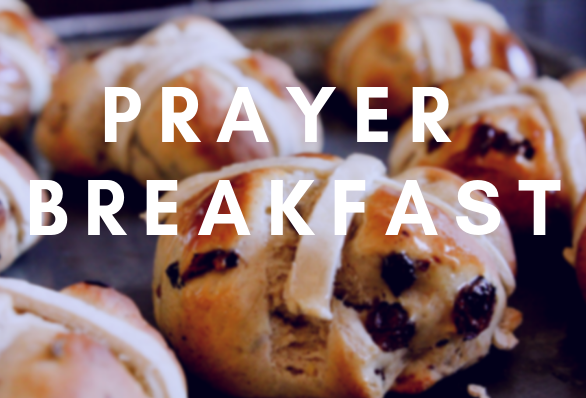 We will have a time of fellowshipping and enjoying breakfast together and then join together in prayer for the Easter services. Please sign up so we can be sure to have enough food!